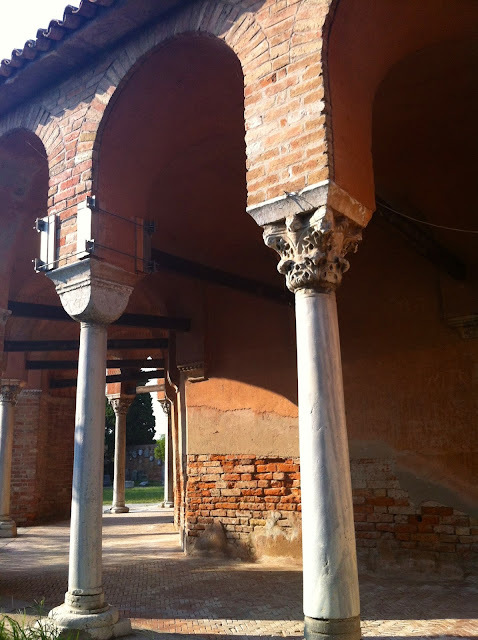 During my tour of the lagoon’s islands, I visited Torcello after Mazzorbo. Currently there are only 14 inhabitants in Torcello. Also here, as in Mazzorbo, the peace and silence dominate. Once a thriving commercial centre, Torcello is still an archaeological area of ​​great cultural interest, to which I arrived across the Devil's Bridge. In the past the bridge linked the residential area to the agricultural area. Today it is in excellent condition, thanks to recent restoration. 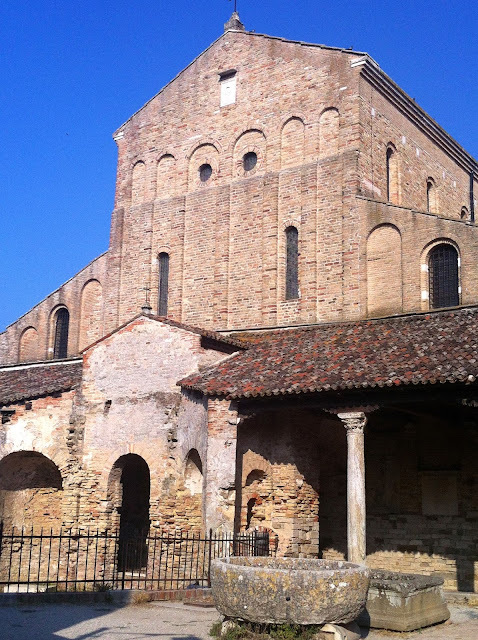 and the Santa Fosca Church dating back to 1100. I was pleased that also in this case, the two churches are very well preserved. The square of Torcello has plenty of other archaeological examples of its former glory. 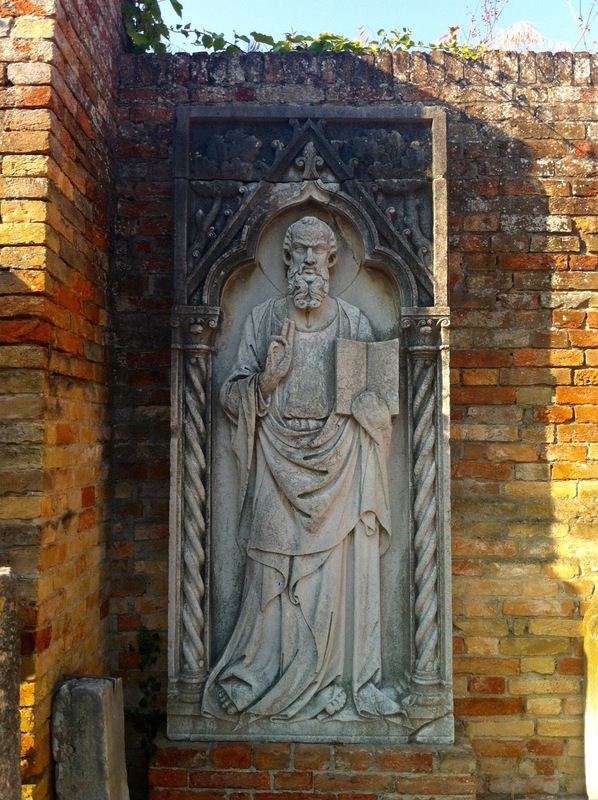 Some of them are exhibited in the Museum of Torcello, which also collects artifacts from other islands in the lagoon.